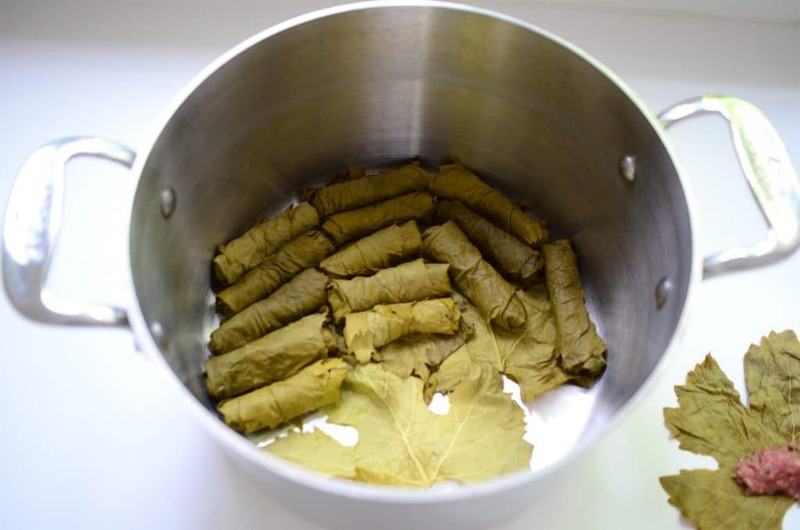 Just like with our baklawa, there is a distinction to be made between Lebanese grape leaf rolls and Greek-style dolma. They’re not the same! Ours are always more slender and smaller in general. How small you go is a matter of preference, as well as the size of your leaves. Aunt Hilda’s were about the thickness of a standard cigar and the length of your pinkie if your hand is large, or your fourth finger if your hand is small. Here she is years ago, rolling her fresh leaves at the table in Harbor Springs. Gold bangles and all. 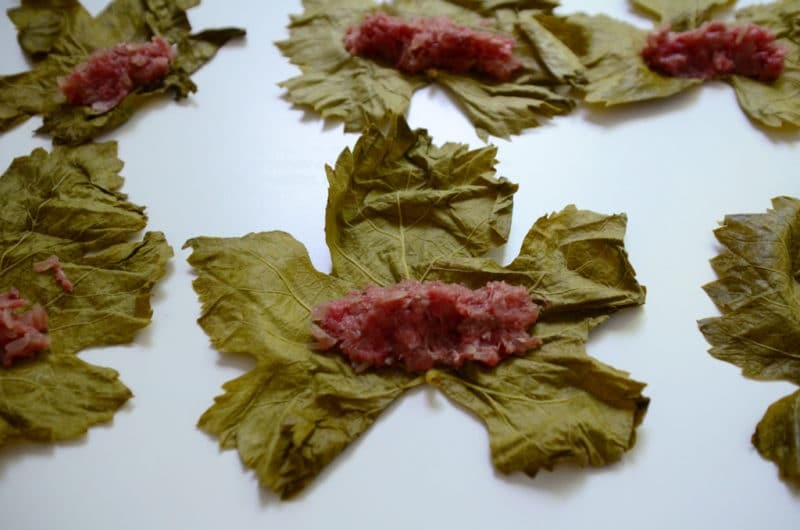 Grape leaves that are preserved in a jar are brined, which means they are very salty. Rinse them well and cover them in cold water for a few minutes, then pour off the water and separate them (my leaves from Lebanon are a little wrinkly looking because much of the brine they were in seeped out in the luggage and got all over everything. So did a bottle of arak. That luggage is still in my mother’s garage airing out. Good thing she likes the scent of anise.). Fresh leaves need simply to be washed and dried. Snip the short stem off of each leaf with kitchen shears. If the leaves are larger than your hand, consider cutting them in half so that your grape leaf roll is not huge. 1. Place a heaping teaspoon full of the meat and rice stuffing mixture lengthwise across the leaf. This stuffing has the same ingredients, and therefore flavor, as hushwe. In fact, it is hushwe. 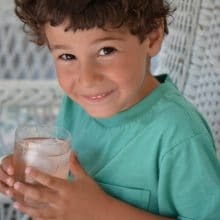 Hushwe is “stuffing” in Arabic and it was this word alone that my brother Chris used to get my nephew John to actually eat a grape leaf roll. 2. Fold the two sides on the right and left up over the meat. Extend these folds all the way to the far edge of the leaf to make a kind of rectangle in front of you of the leaf. Continue holding the folded edges up over the meat. Take the edge nearest you where the stem is and pull that up over the meat. 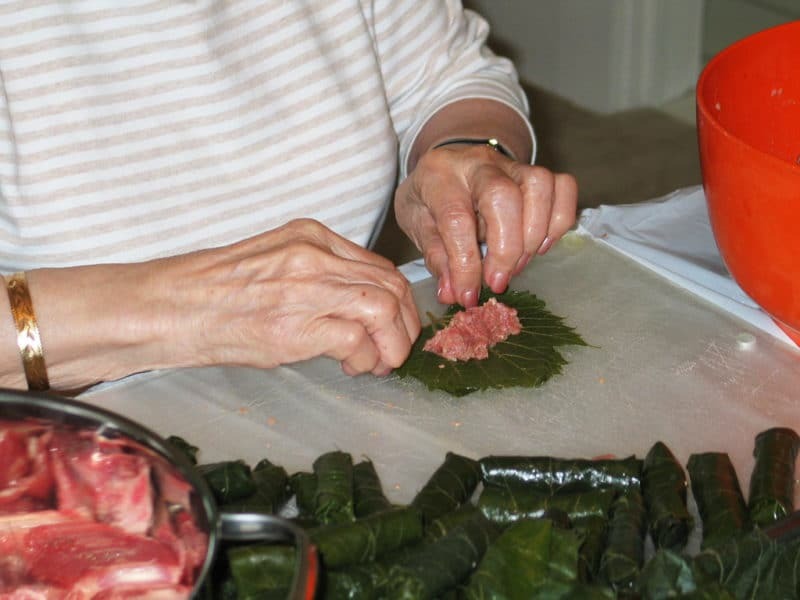 Now roll the meat up in the leaf all the way to the far edge of the leaf, ending with the open edge facing down to keep the roll closed. You may need to keep tucking the right and left sides in as you roll up the leaf. 3. Place in the pot with the open edge on the roll facing down. Line the pot with rows of rolls, then change the direction of the next layer of rolls, and so on. The bottom of the pot can be filled with meaty bones (chicken wings, pork chops, or lamb shanks) for added flavor, or just lined with leaves to prevent sticking. I find the rolls taste wonderful whether or not the meaty bones are used. Seems like there are lots of steps when it’s all written out here, but once you do it, you’ll see that it’s not complicated at all. I’ve never known anyone to make a small batch of grape leave rolls. 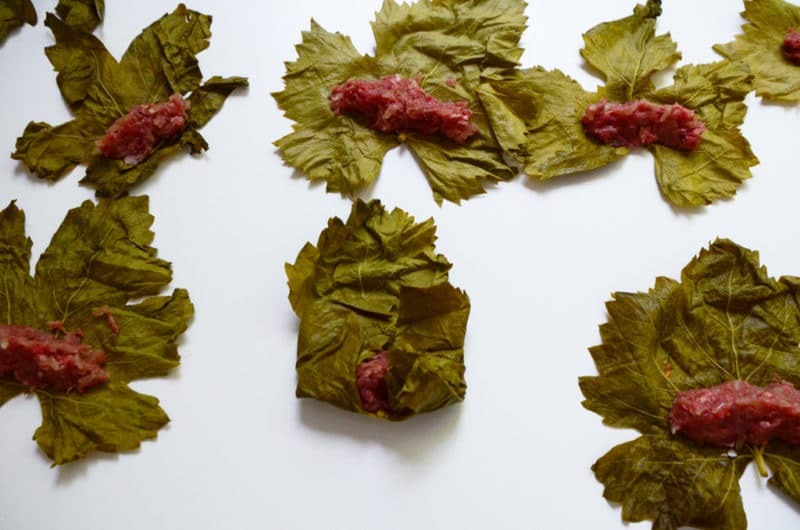 A jar contains somewhere around 100 grape leaves, and Aunt Hilda kept about that many in her stacks of fresh; that’s how many we typically roll at one time. It’s especially fun if you get a production line going with some people you like. A glass of Lebanese wine in hand makes rolling extra pleasurable. Before you know it they’re all rolled up, and you find yourself in the rhythm and kind of sorry they’re all done. 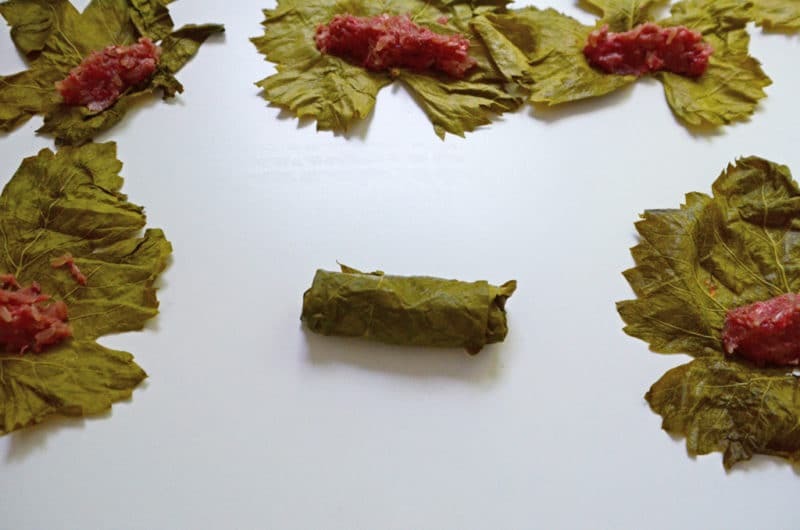 Coming up tomorrow: Grape leaf rolls, Lebanese style. 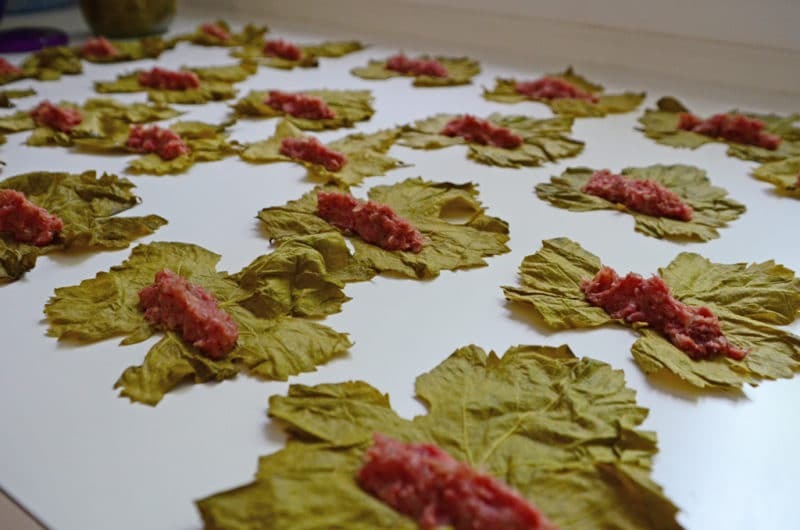 8 Responses to "Technique: How to roll grape leaves"
Such lovely memories you evoke for me! Wonderful, i am showing this to my wife. That is about the only thing she has made for us. My mom used pork steaks at the bottom and they were go to eat as well. Your writing is wonderful, still missing Aunt Hilda and always will. This is my 3rd time making veg grape leaves. I was rolling wrong! Well the last half (I’m making them now with Dedeme’s recipe),will be right! Fantastic! I feel like I learn something about rolling every time I do it! 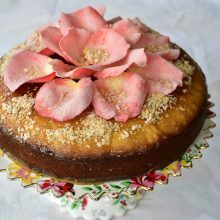 I am enjoying your recipe book, Maureen, lots of fresh different recipes. I was trying to find the video demonstrations you mentioned in the book. I think they’d be more than helpful . Thanks very much–I am in production on these videos right now and they’ll be out soon! Please stay tuned! 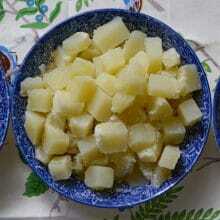 Where is the recipe and amounts for the grape leaves made with meat and chicken broth and lemon juice. It’s here, as well as in my cookbook! 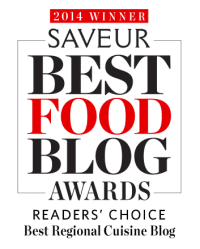 Also, use the search feature in the top nav bar of this site to search for recipes like this!